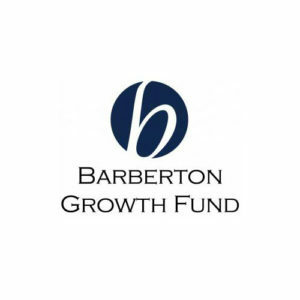 The Barberton Growth Fund was established by the Barberton Community Development Corporation (BCDC) thanks to a significant investment from the Barberton Community Foundation. The fund’s goal is to invest in entrepreneurs interesting in growing their businesses in the city of Barberton. To be eligible, a company must have excellent prospects for raising future venture capital, be located in the City of Barberton and apply through JumpStart or the JumpStart Entrepreneurial Network. Qualified applicants are eligible for payment-deferred, low-interest loans of up to $50,000 made at the prime rate. Payments are deferred for three years or until the company closes a significant financing event greater than $1 million. Sale of the company or more than half its assets, or failure to comply with the terms of the agreement (such as relocating from the City of Barberton), will also end the deferral.